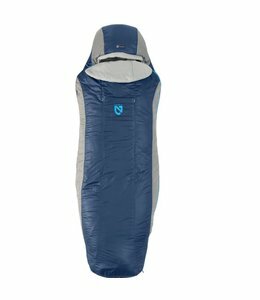 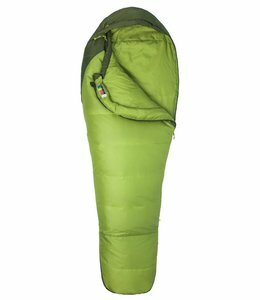 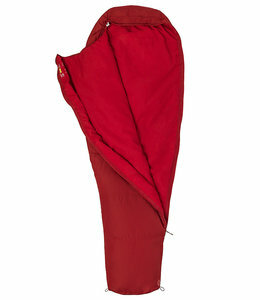 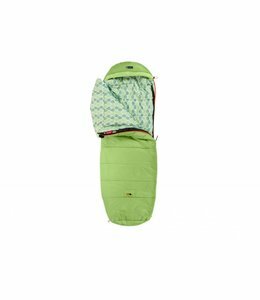 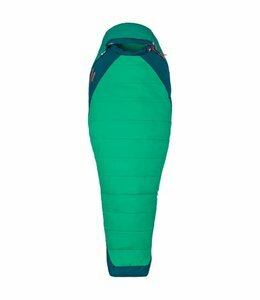 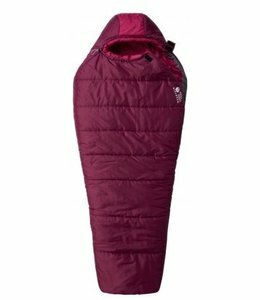 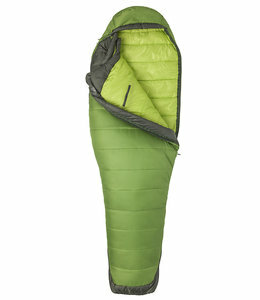 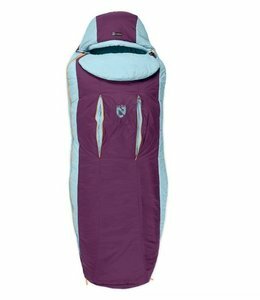 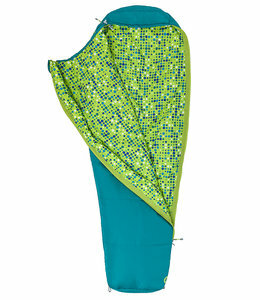 With the Women's Trestles Elite 30 Sleeping Bag you will be warm and comfortable on those spring and summer nights. 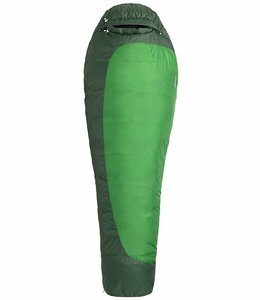 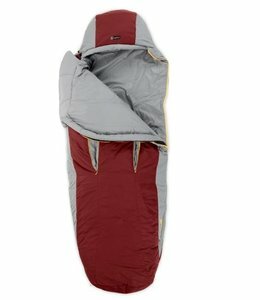 The Trestles 30 Sleeping Bag is full featured and is designed for sustained cool, wet weather while backpacking, mountaineering and river rafting. 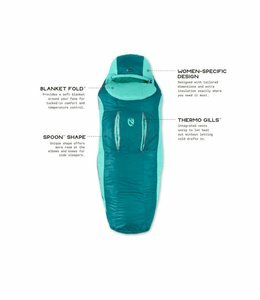 When you need to pack a sleeping bag for an adventure on your bike, in a canoe, etc, the Nanowave 45 Sleeping Bag is the one you need. 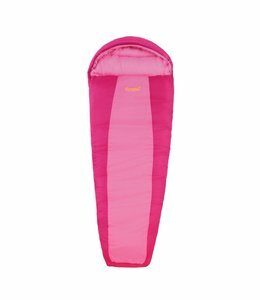 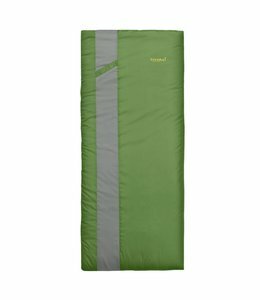 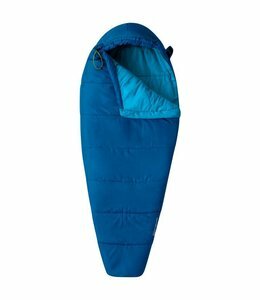 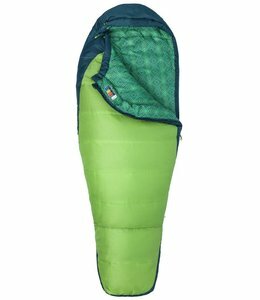 The Kids' Trestles 30 Sleeping Bag is sized specifically for your youngster and made for warmth and comfort all night. 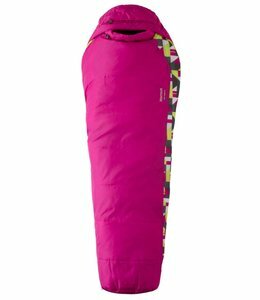 The Women's Trestles Elite Eco 30 Sleeping Bag is lightweight and made specifically for a women's fit. 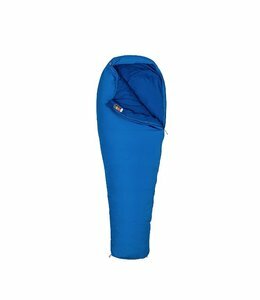 It is eco friendly, warm and durable with enough ventilation for comfort.